Community Connections of Brockton – Through an initial state grant of $125,000 and a follow up grant of $200,000 from the Department of Children and Families, the United Way has established “The Family Center” to provide support and resources for parents, schools and the community in order to prevent child abuse and neglect. 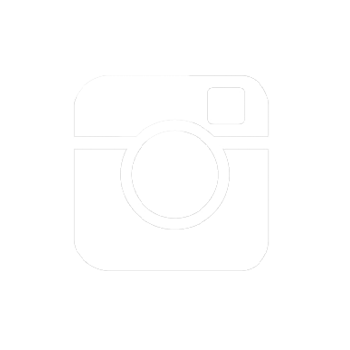 Darkness2Light - Working with Old Colony YMCA, United Way has allocated $15,000 that will leverage an additional $60,000 to provide education and training to 3,000 youth workers, school personnel and community leaders to identify and prevent child abuse and neglect. 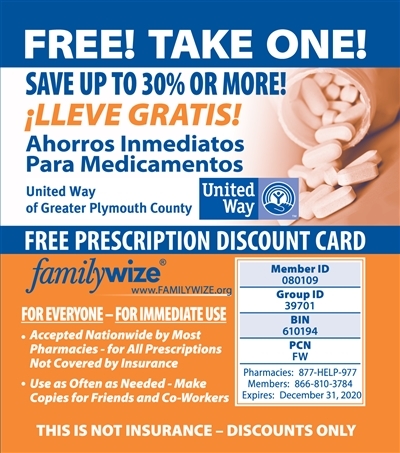 FamilyWize Discount Prescription Cards - Since November of 2007 area residents, without health insurance or without health insurance that did not cover the cost of their prescriptions, have saved over $600,000. Over 40,000 uses of these cards have been registered in the Plymouth County area. On average, people saved over 29% on the cost of their prescriptions.